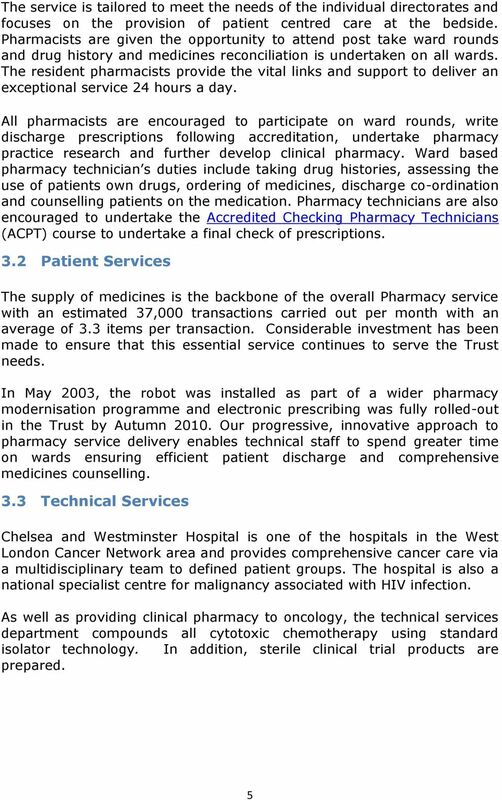 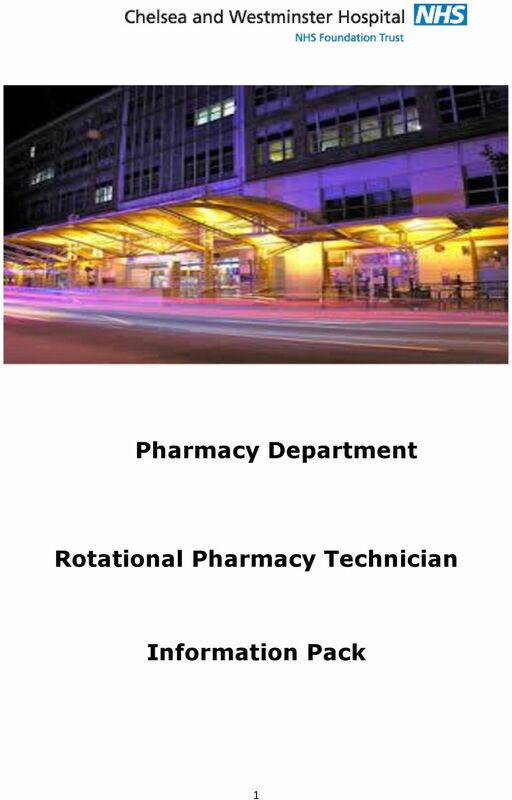 Download "Pharmacy Department. 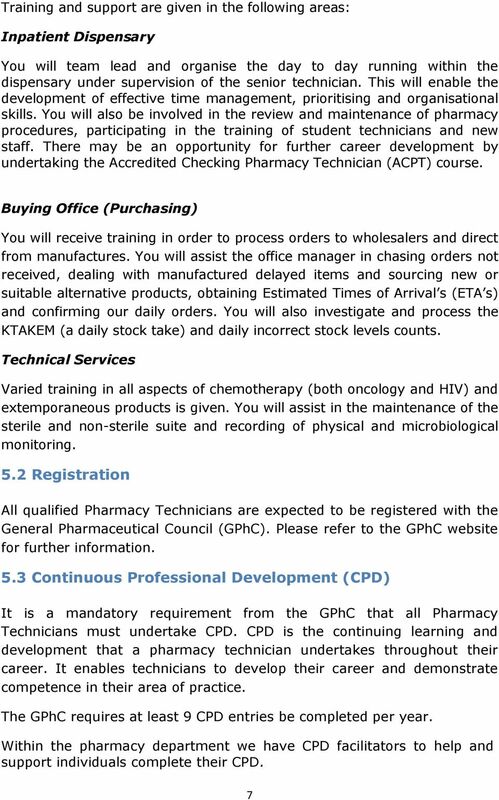 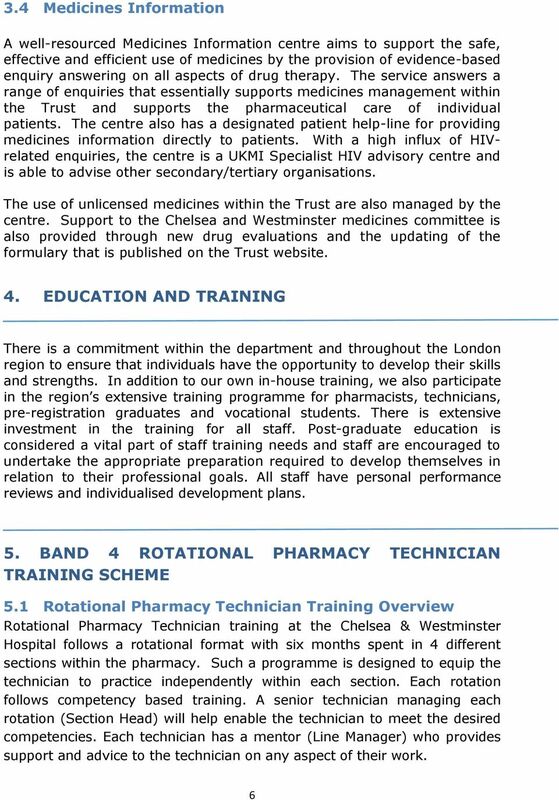 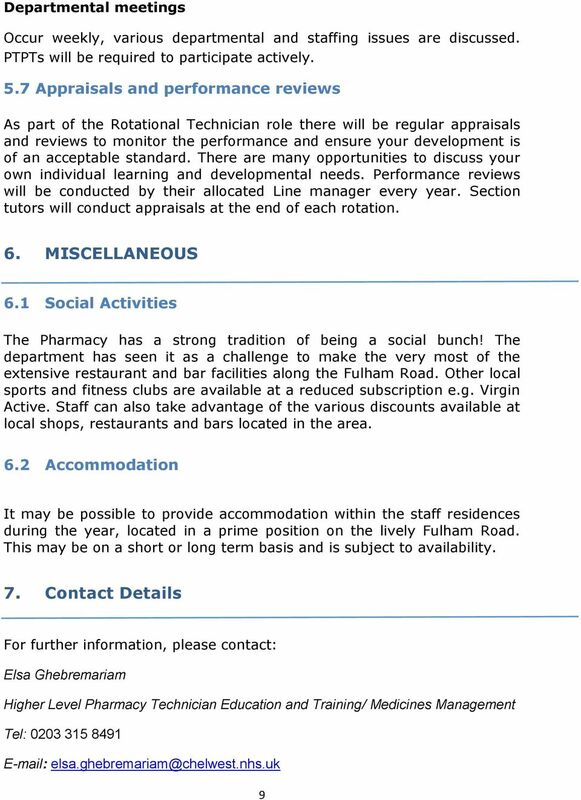 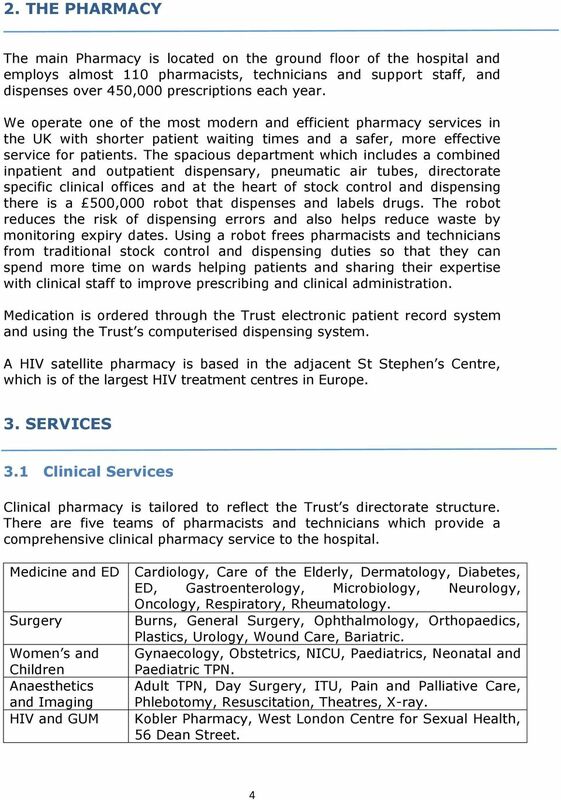 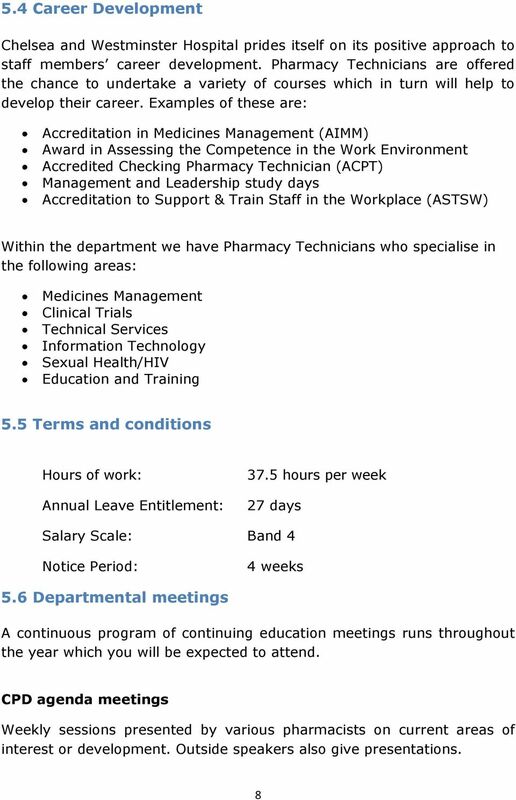 Rotational Pharmacy Technician. 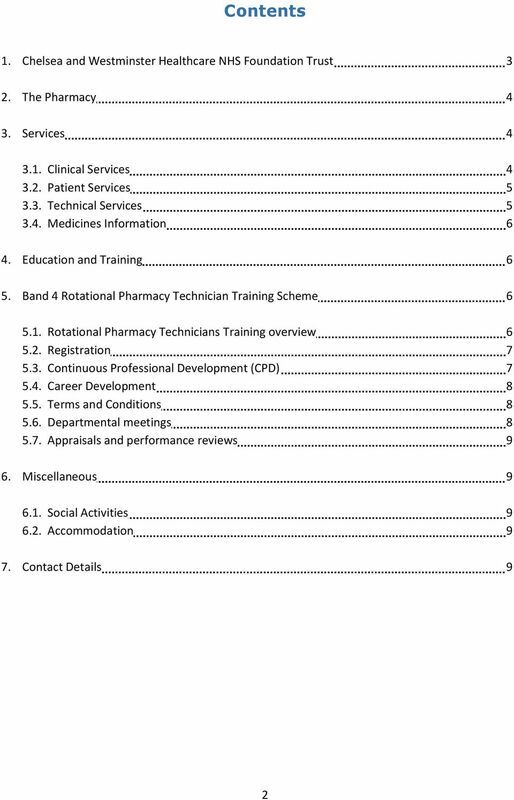 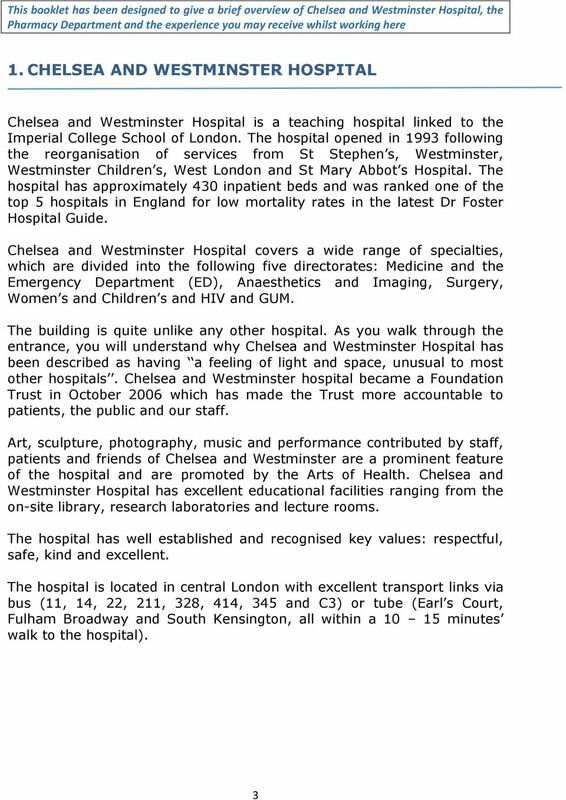 Information Pack"
What does the AHSC mean for you?